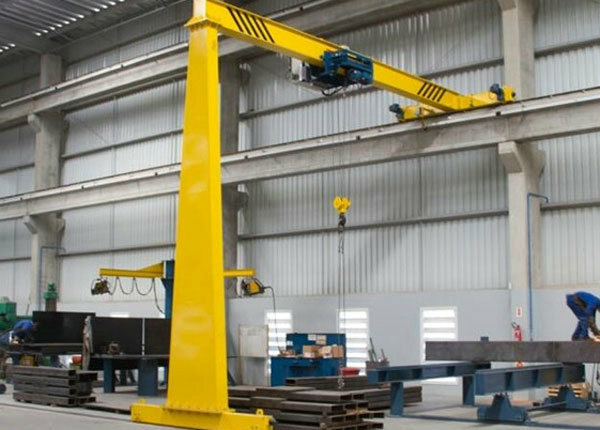 BMH model electric hoist Semi gantry crane is used together with CD MD model electric hoists. 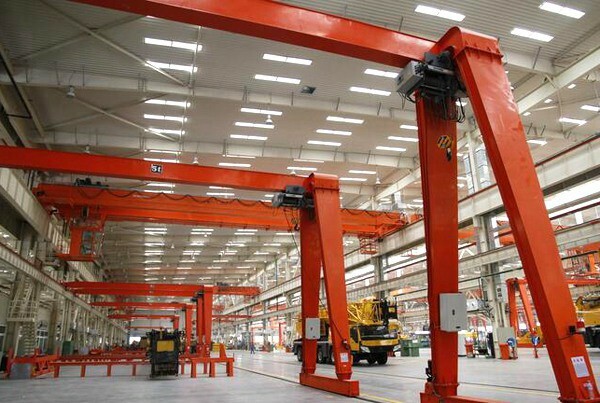 BMH model electric hoist Semi gantry crane is used together with CD MD model electric hoists. 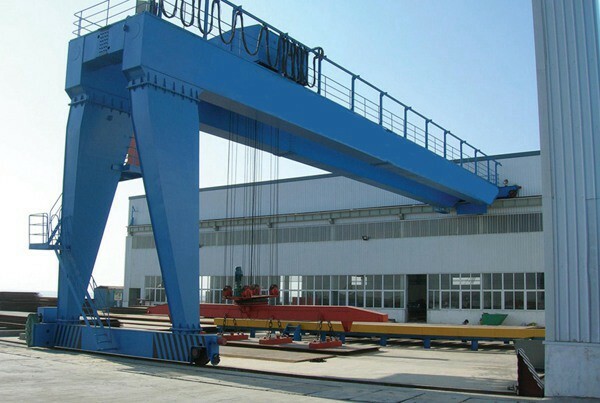 It is a track traveling small and medium-size crane. Its proper lifting weight is 2 to 20tons. Proper span is 5 to 30 meters, its proper working temperature is -20℃ to 40℃. 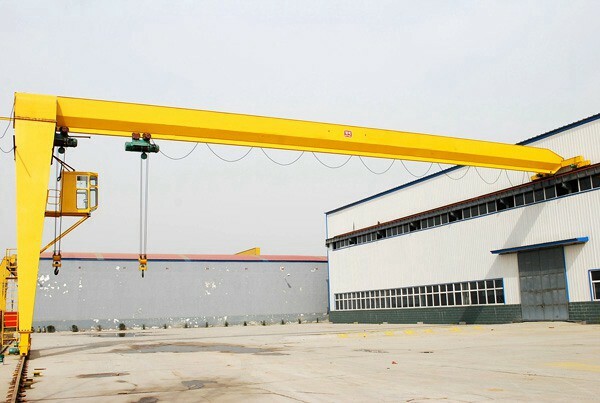 This kind of crane is a general using crane widely used at open ground and workshop to load, unload material. 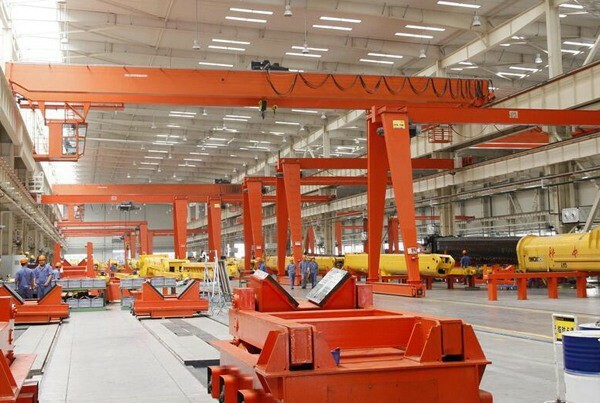 It is coalition of overhead crane and gantry crane, half of gantry crane design, travelling on the ground, and half of overhead crane design, travelling on the bearing beam of building, it is widely used at side of workshop to get more widely working space, or used inside workshop work together with overhead crane to get highly working efficiency. It has two controlling methods, namely ground controlling and room controlling. 7.Emergency switch can stop all movement when any dangerous happened. 8.Sub-assemblies characteristics are tested before assembly. 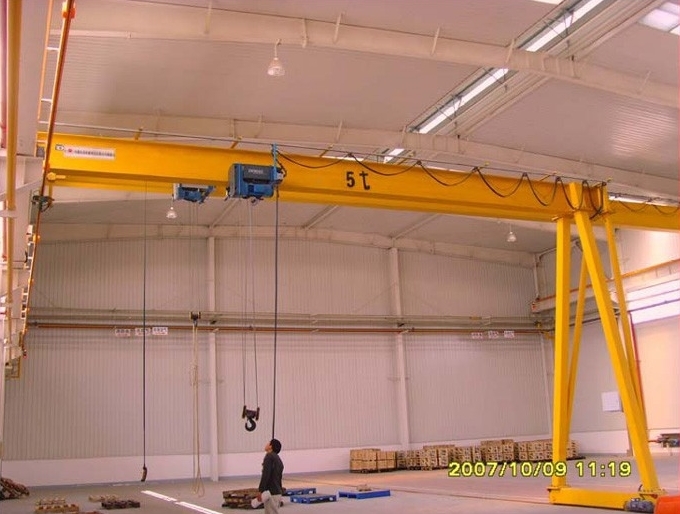 9.All cranes must be pre-assembled and tested before leaving factory and offer the certification of test.